The tables below list the normal November temperatures and rainfall for cities and towns in Belgium. There's also information on this month's average sunshine and humidity levels in Brussels. 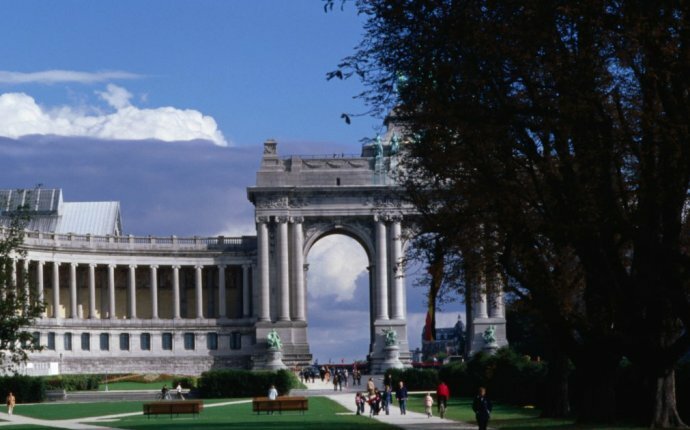 Sunshine — Brussels gets 66 hours of sunshine on average in November, equal to 2.2 sunny hours a day.